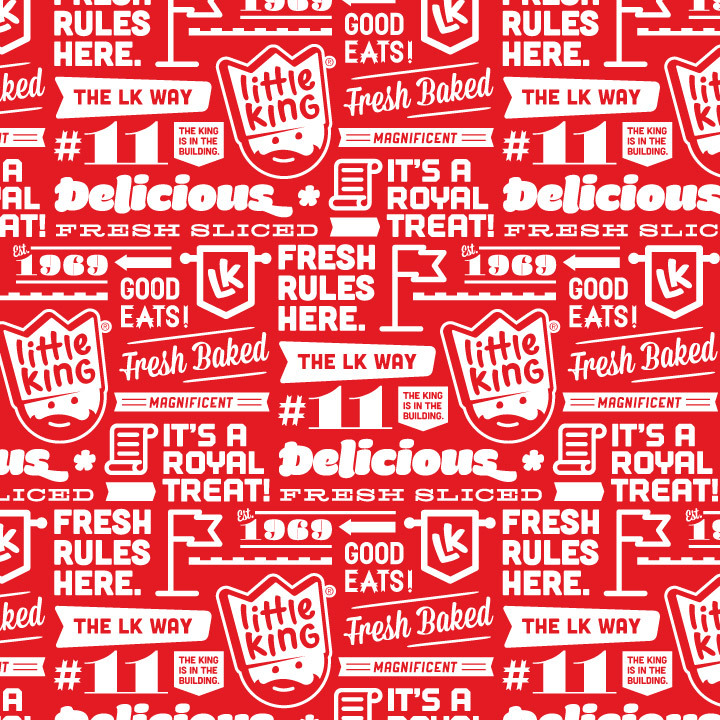 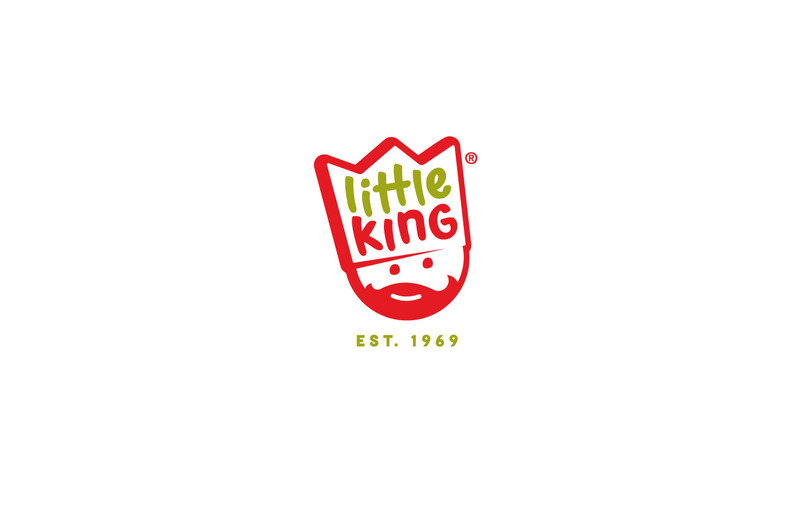 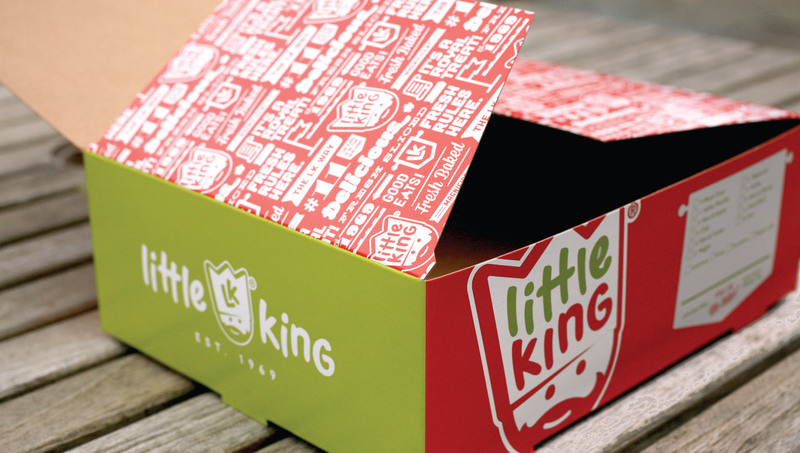 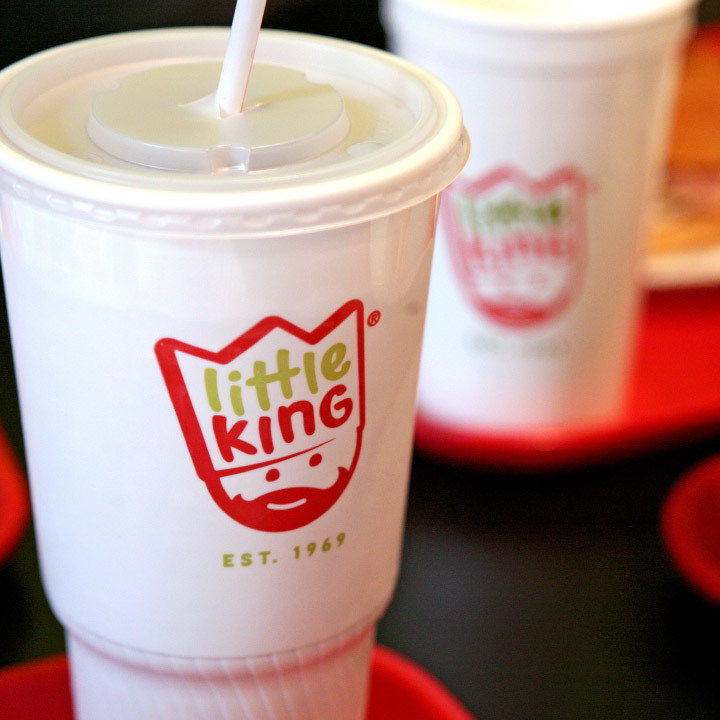 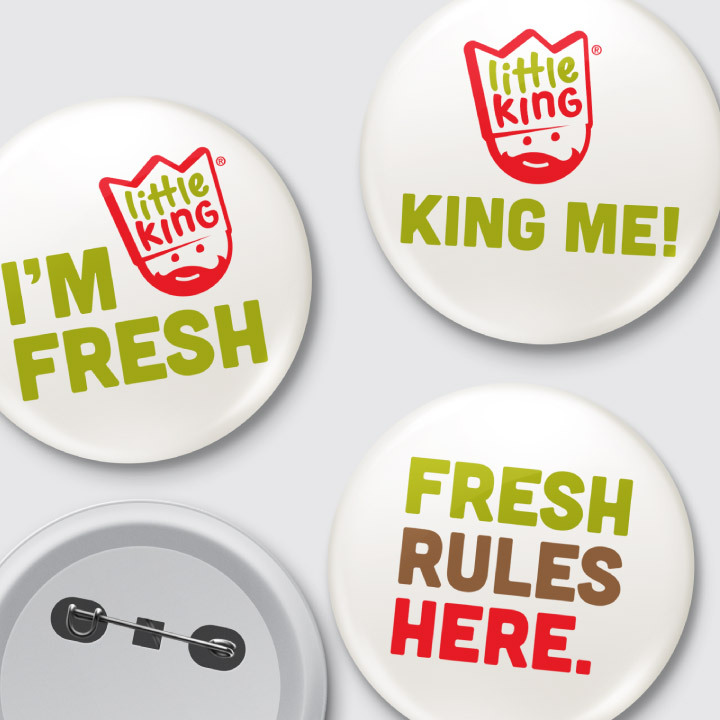 A Midwest institution since 1969, Little King’s decades-old brand identity was well past its sell-by date. 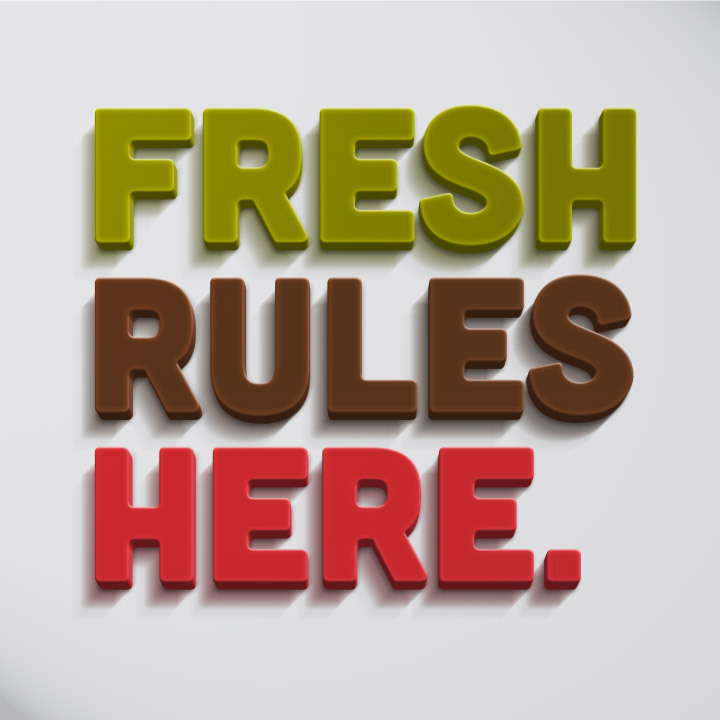 And in an industry that trades on freshness, such a stale public persona did nothing but hamper sales and growth. 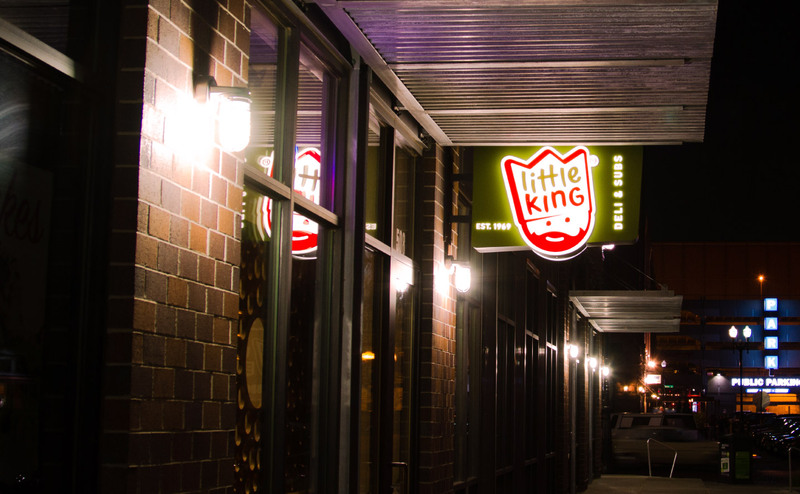 To torture a metaphor, we took the Little King brand house, tore it down to the studs and rebuilt it to a standard that would make an HGTV host weep. 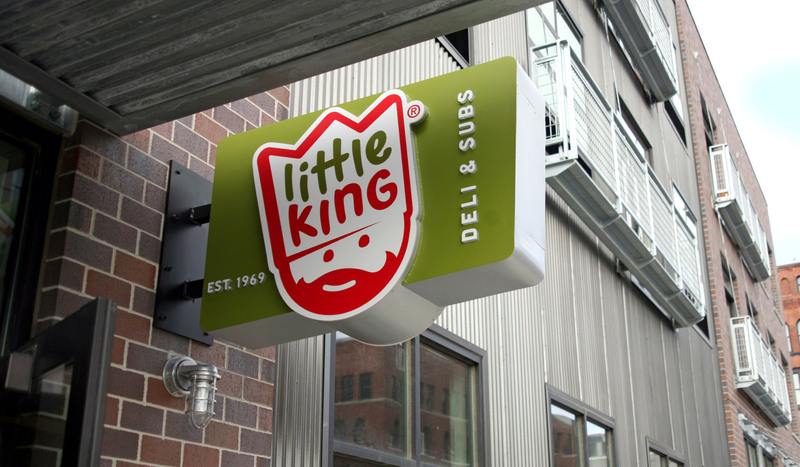 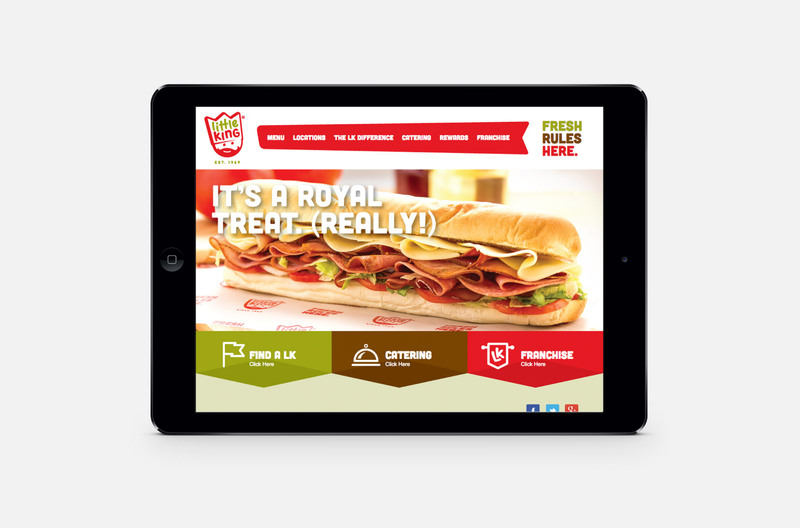 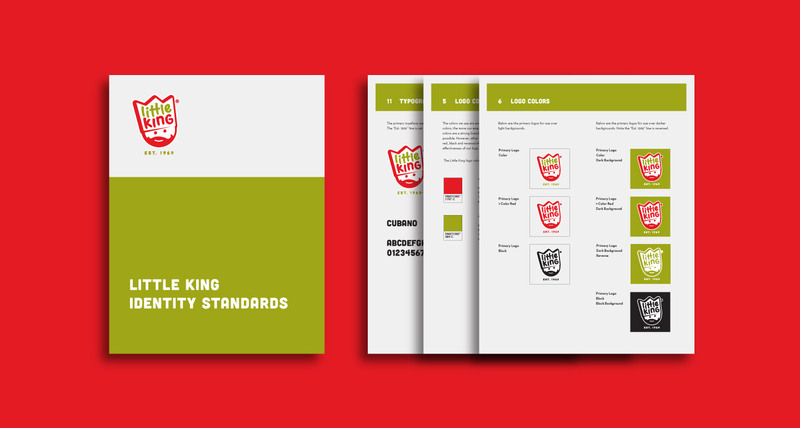 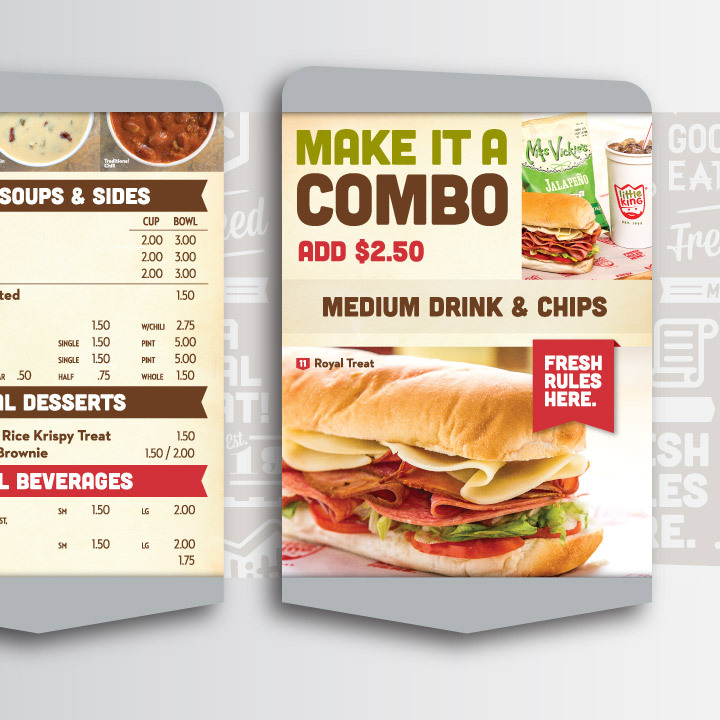 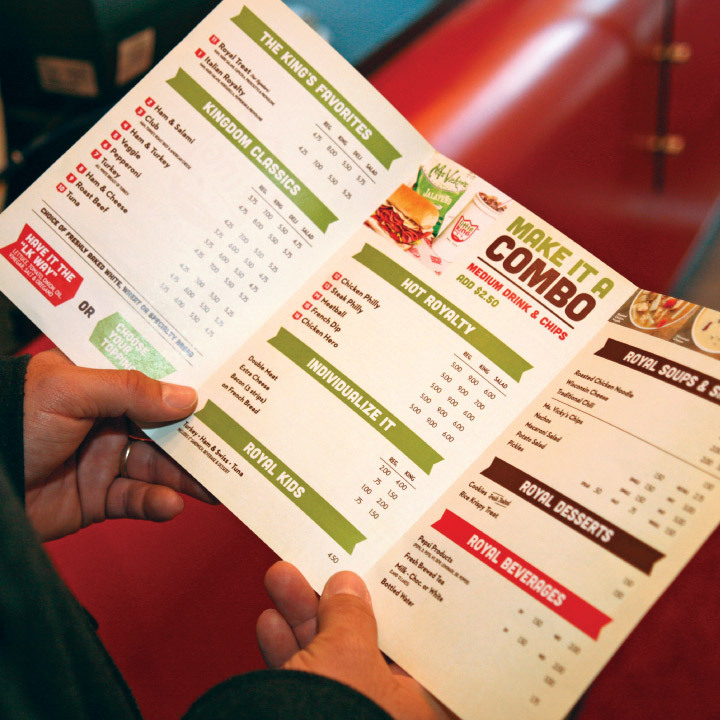 Starting with the logo and working through to fonts, color usage, signage, and store graphics and interior design, we didn’t just bring the King up to contemporary times, we made sure he was above any Jimmy, John or Jersey Mike in the sub sandwich branding pantheon.